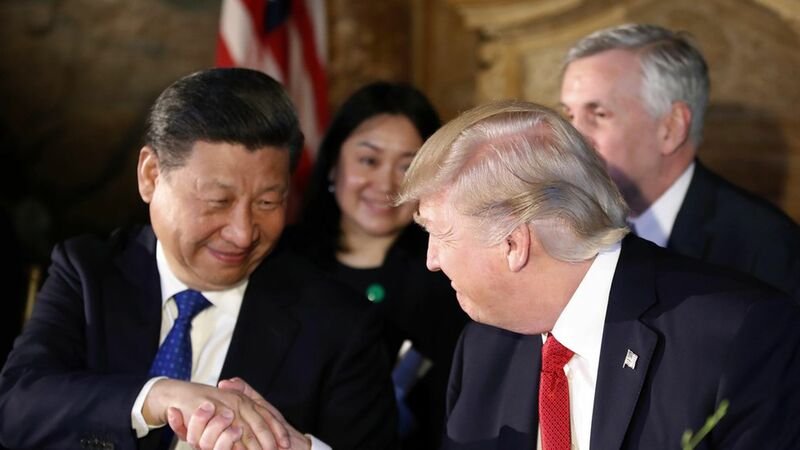 Trump on Xi: "We have developed a friendship"
QuoteWe had a long discussion already. So far, I have gotten nothing. Absolutely nothing. But we have developed a friendship. I can see that. One key takeaway: Kushner sat by the Chinese couple, but Bannon was at the end of the table, just days after being sidelined from the National Security Council and amid reports of a rift with the president's son-in-law.